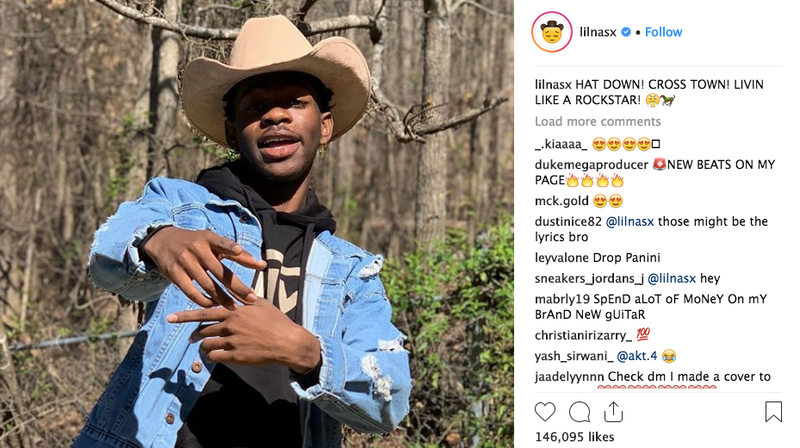 Billboard reports that “Old Town Road,” which features Billy Ray Cyrus on the remix, has entered its second week atop the Billboard Hot 100 chart. By April 11, the song had 143 million U.S. streams that week, breaking Drake’s previous record of 116.2 million streams for “In My Feelings” from the week of July 28 in 2018. Somewhere, Drake is currently scrambling to buy a banjo.